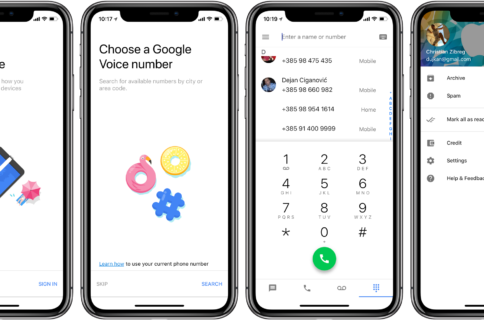 Some of you might remember the application called Google Voice Mobile, which was approved in the App Store last year. 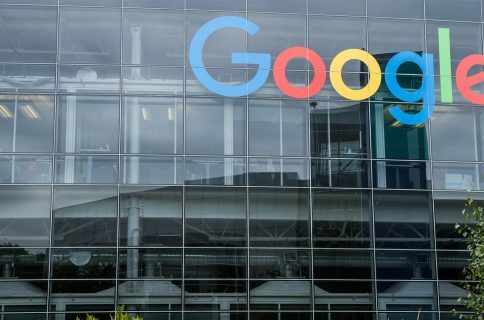 When the battle between Apple and Google started heating up though, the application was pulled from the App Store because it “replicated features that come with the iPhone”, namely the “phone” part. 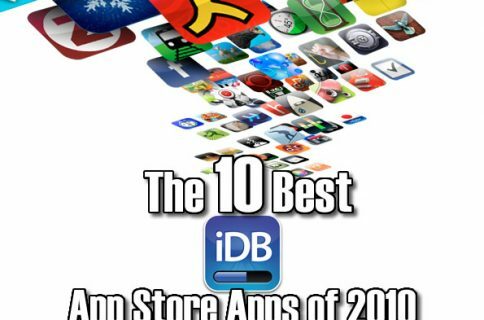 The app quickly went underground and made its way to the iPhone anyway via Cydia. 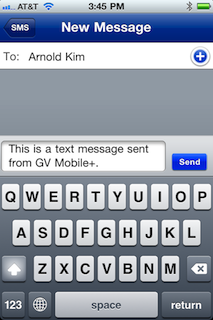 Overall, GV Mobile+ offers a complete and convenient native interface for Google Voice. Once approved, GV Mobile+ will cost $2.99. Those who previously purchased the GV Mobile app when it was available in the App Store in 2009 will have an opportunity to get the new app for free during a short window of time after it has been in the App Store for about one week – this window of time will be announced by Kovacs through his Twitter account. Kovacs estimates that the approval time will take seven to thirteen days, putting GV Mobile+ in the App Store sometime next week. 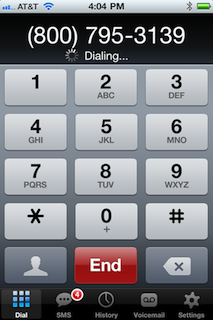 More images and full review of this new Google Voice app for iPhone at MacRumors.